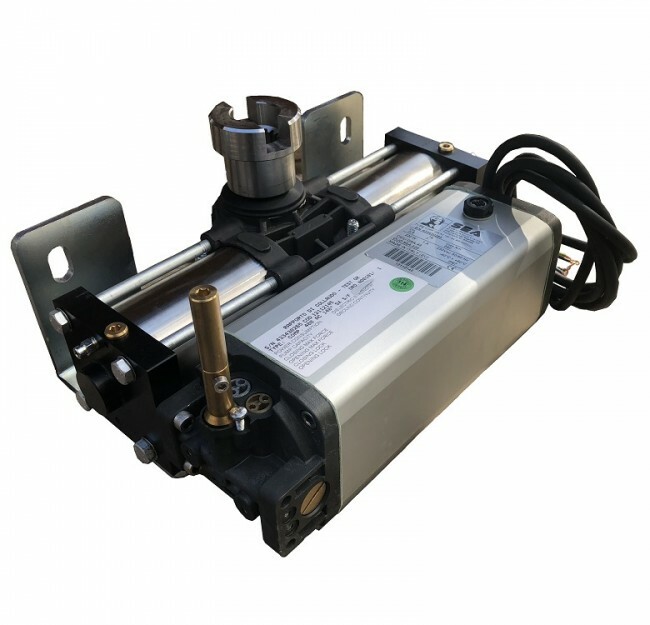 SEA Compact 400 - This is a direct replacement for the GiBiDi Floor 810, 830, 850 underground motors. This product will fit directly into a GiBiDI floor 810 / 830 / 850 / 880. Can be used without any modification as a service replacement for a GiBiDi underground hydraulic motor. Operating temperature - -20°C + 55°C.